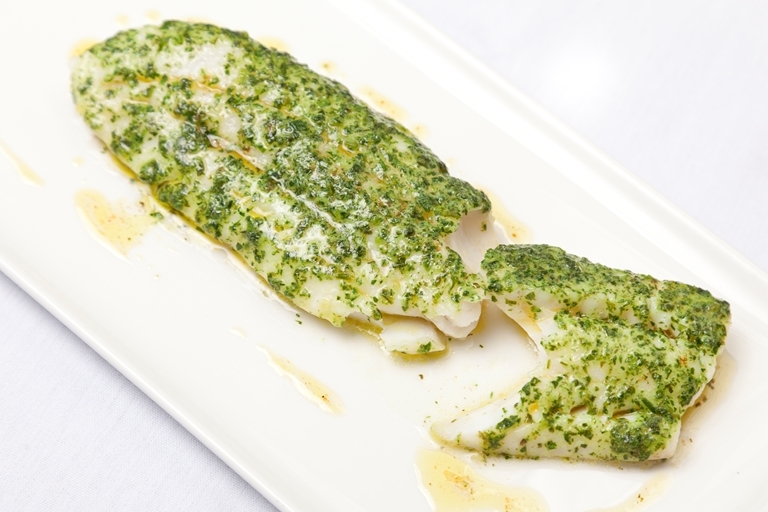 This simple whiting recipe from Galton Blackiston is great for a quick weeknight seafood dinner. The buttery crust of tarragon, garlic, chives and parsley can be prepared in advance and kept in the fridge until needed, but even if you don't make the butter ahead of time, it only takes an hour to chill. For more sustainable fish recipes, visit our entire collection.